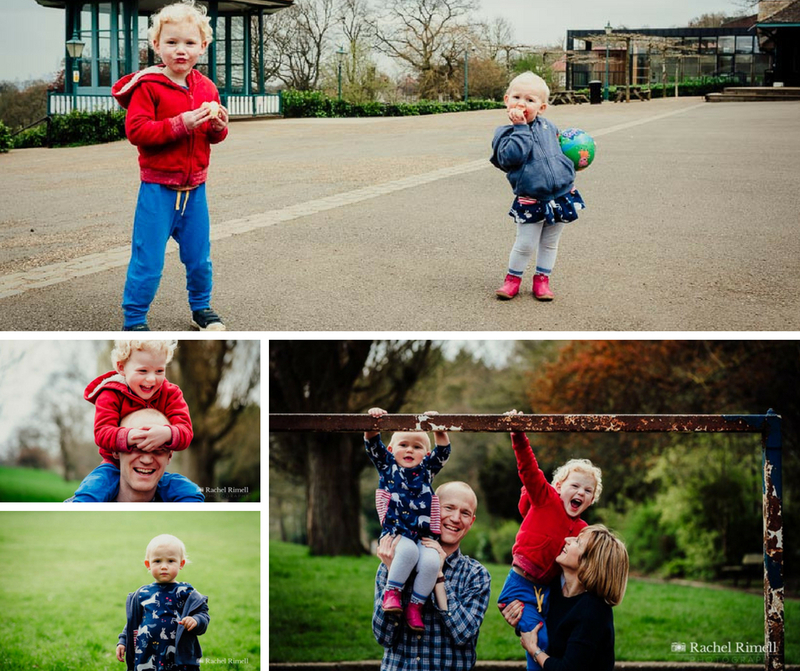 I first photographed Ben and Catherine and their family over three years ago at one of their – and my – favourite haunts, the Horniman Gardens. I was delighted when Ben contacted me again to say he was surprising Catherine with a birthday present to document their now slightly bigger family with Miranda joining big brother Fred. 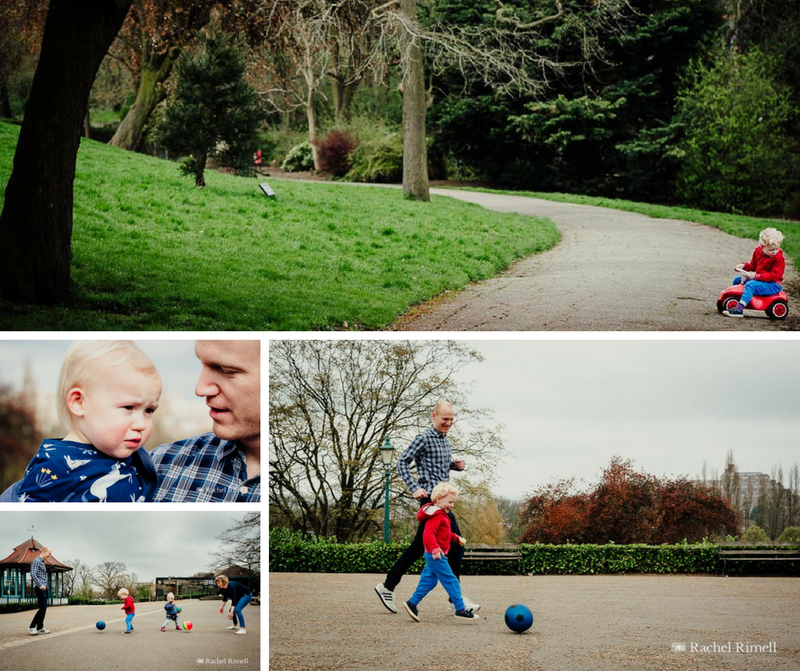 So we headed back down to the Horniman once again to capture some special family moments simply kicking a ball around, playing on scooters and ride-on cars and an impromptu game of cricket or two. 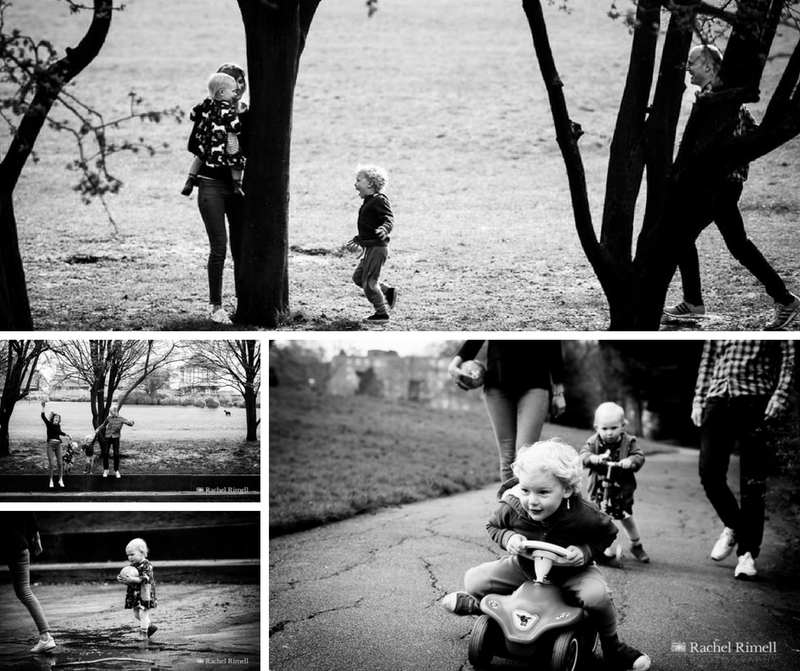 Fred had grown so much since I saw him and was my little muse for the session – with every emotion on show from nervousness and shyness to sheer unbridled joy as his car whizzed past me – while Miranda adopted a more serious outlook for the occasion before she settled into her comfort zone with a documentary family photographer around her. Despite the sunshine the day before, the weather was not really with us for the session but once warm sweatshirts and hoodies were donned we had a great couple of hours and we managed to avoid the rain. I love some of the unguarded natural moments captured along the way that I just know the family will treasure for years to come – an alternative family portrait of a game of hide and seek in the trees pride of place as a large framed 30×20 fine art print in Ben and Catherine’s bedroom, while an arrangement of four framed fine art prints will adorn their hallway. I think my fave has to be Fred and Miranda cuddling mummy. 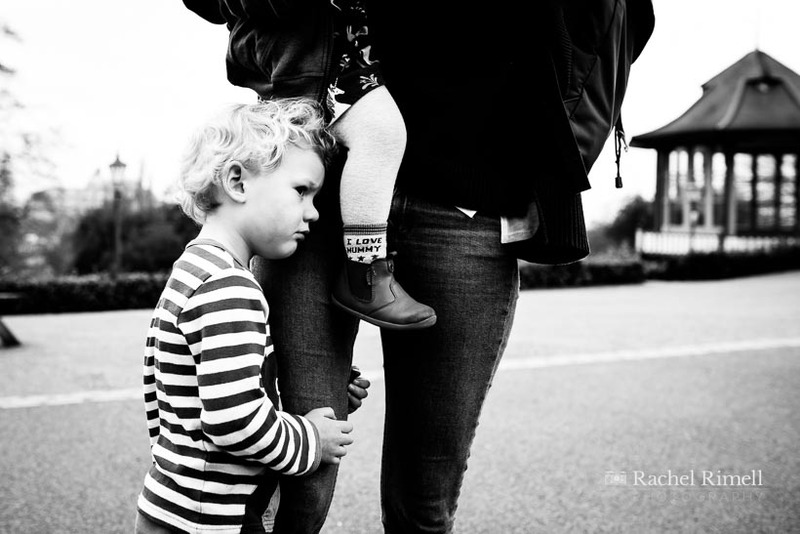 Miranda’s socks say it all ‘I Love mummy”.